GREEN LIVING: How to have a plastic free lifestyle? GO PLASTIC FREE is one of the basic tenets of green lifestyle you hear from all quarters. But is it easy to be plastic free in our lives knowing how badly it impacts our environment? This edition of our green living series tells you how to start cutting plastic out of your life one step at a time without feeling the pinch. ‘Green living is not for me’. ‘Sustainable lifestyle is difficult to sustain’. ‘Eco-friendly is boring and pricey’. UrbanMeisters is on a mission to convert all you infidels into green living believers! We understand your concerns about sustainable living in your time crunched, hectic, stressful life. But we have tailor made solutions that easily fit your urban schedule and lifestyle by our Founder & Editor-in-chief Mirela Orlovic- a high flying, busy social entrepreneur herself! 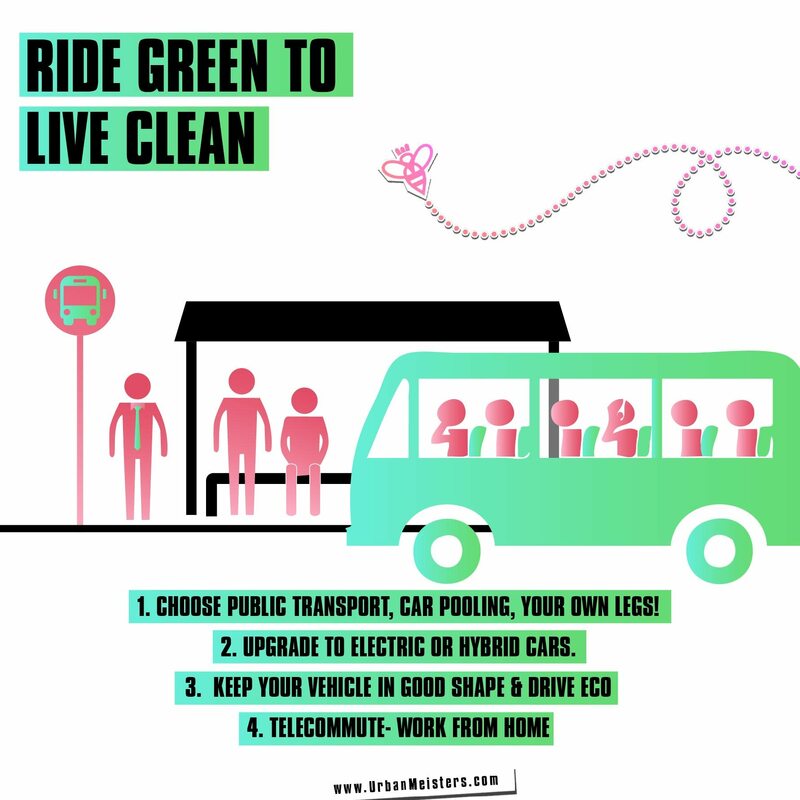 She has compiled a comprehensive and easy to follow green living guide that addresses all aspects of your urban life from food, fashion, fitness, zero waste, laundry, urban commuting, office to travel. Now we cover a plastic free lifestyle. 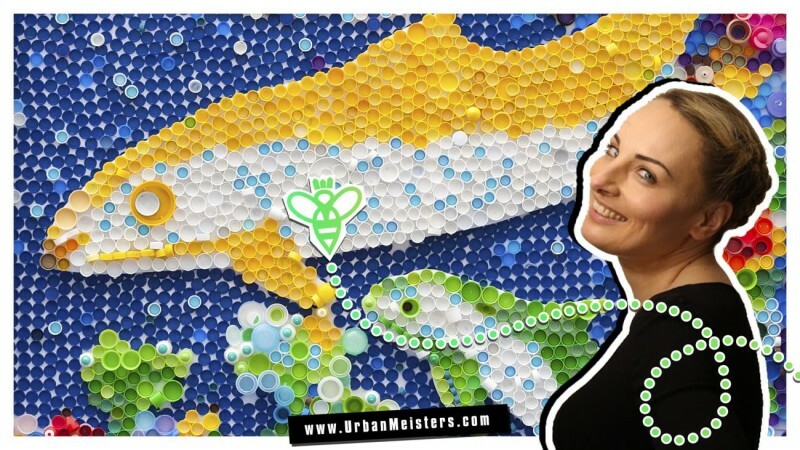 Step on the green living band wagon with ease with urbanmeisters and make a positive impact on the planet. Over to Mirela. 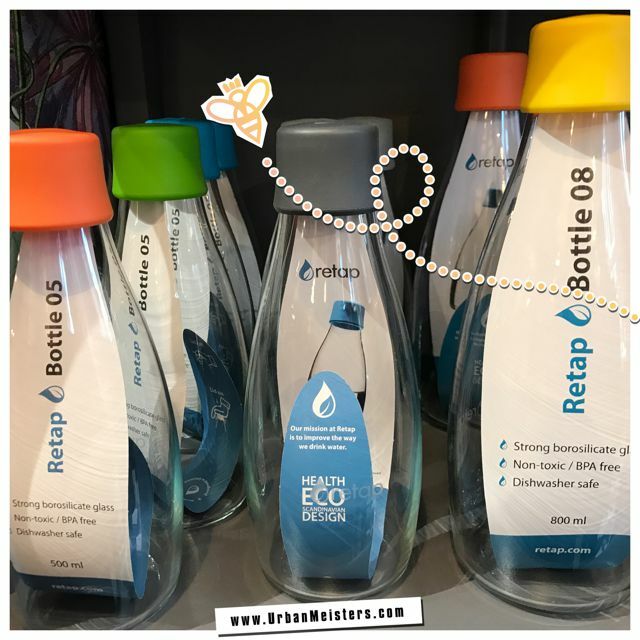 GREEN LIVING WITHOUT PLASTIC TIP: Plastic Not So Fantastic! If there’s one thing all of us urbans are unanimously addicted to, it’s the so called wonder material plastic! 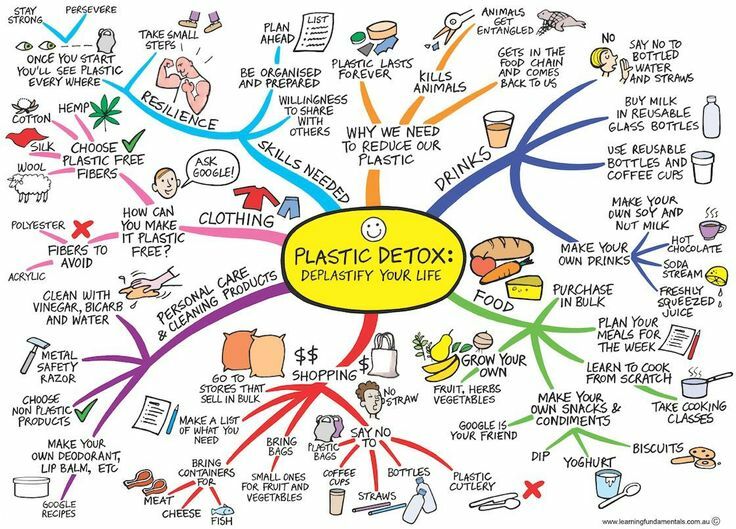 Plastic took over modern life like nothing ever has. From drinking out of plastic bottles to carrying our meals in plastic boxes. From using disposable plastic cutlery to insisting on plastic straws. From shopping in plastic bags of all shapes in sizes to storing our items at home. Shampoos, soaps, cleaners, and what not all come in plastic containers and plastic is added to so many consumer goods from clothes to even nail polish! Name any aspect of urban life and plastic rears it’s omnipresent head. And it’s showing in some hard hitting stats. According to a recent research by Ocean Conservancy, plastic bags are fast overtaking cigarette butts in ocean trash and plastic trash is a big threat to aquatic life. And, last year, a report for the Ellen MacArthur Foundation estimated that, by 2050, the volume of accumulated plastics in the oceans will be greater than that of fish. Less than 10% of plastic produced is recycled and most of it ends up in landfills or our water systems where it inflicts a substantial toll. Remember plastic is NON-BIODEGRADABLE so most plastic doesn’t ever disappear. And even though the impact of our massive use of plastic on the environment is alarming, we’re not quite ready to quit it. How do you cut something as universal, multi-purpose and convenient as plastic? One step at a time- that’s how. 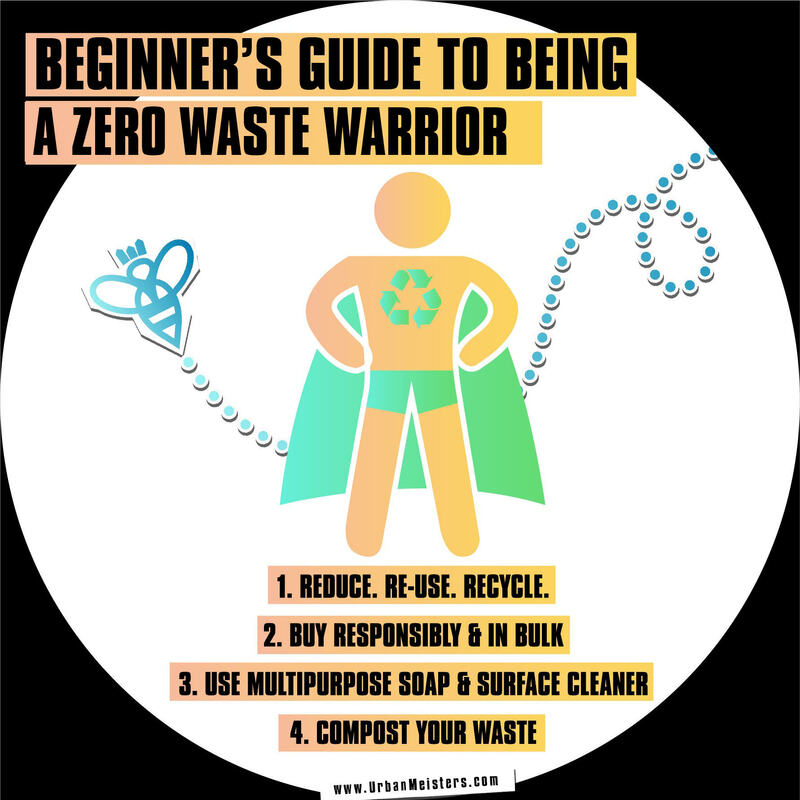 I give you 3 tips to go relatively plastic free in daily life without feeling the debilitating withdrawal symptoms. Source: Instagram account of Students Environmental Awareness Foundation- @seafoundation & Original work by Learning Fundamentals Mind Maps. Decline that plastic straw at restaurants or carry your own sustainable straw if it really floats your boat! 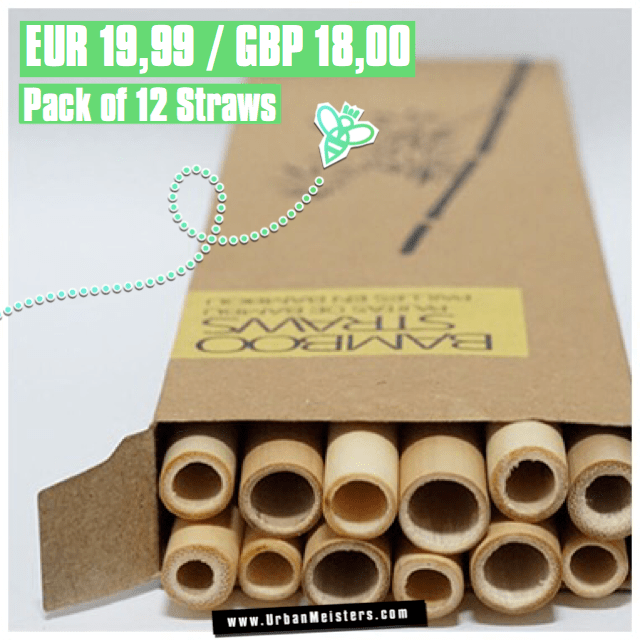 Bamboo is one of the most eco-friendly variant of this- check out Bali-Boo Bamboo Straws. It really is the easiest planet positive step you can ever take- the #1LessStraw pledge. Ask your food delivery service to not send plastic cutlery like forks, chopsticks, spoons etc with order. Single use plastic cutlery is coming under the scanner in a big way with France even putting a ban on plastic cutlery recently. Put the brakes on buying PET bottles for everything from soda to water. Studies show the ill-effects of chemicals in plastics that can seep into the food or beverage it carries and enter our bodies like BPA, or Bisphenol-A, an industrial chemical that is a key building block of polycarbonate plastics, and a subject of much heated debate since 2008. BPA is a hormone-disrupting compound that has been linked to a lot of serious health problems like breast cancer, early puberty, infertility. The other compounds to worry about are Phthalates which are used everywhere from household cleaners to food packaging to fragrance, cosmetics, and personal-care products. These are linked to asthma, attention-deficit hyperactivity disorder, breast cancer, obesity, type II diabetes, fertility issues and even low IQ! Drinking out of plastic bottles is one of the biggest health concerns we face so reduce consumption as far as possible. You may love your Nespresso but those single use coffee pods are such a waste. Ok so I don’t want to get arrested for suggesting filter machine but that old school Italian espresso maker is my go to choice for making excellent coffee without generating waste. ›› BYO when on the go! 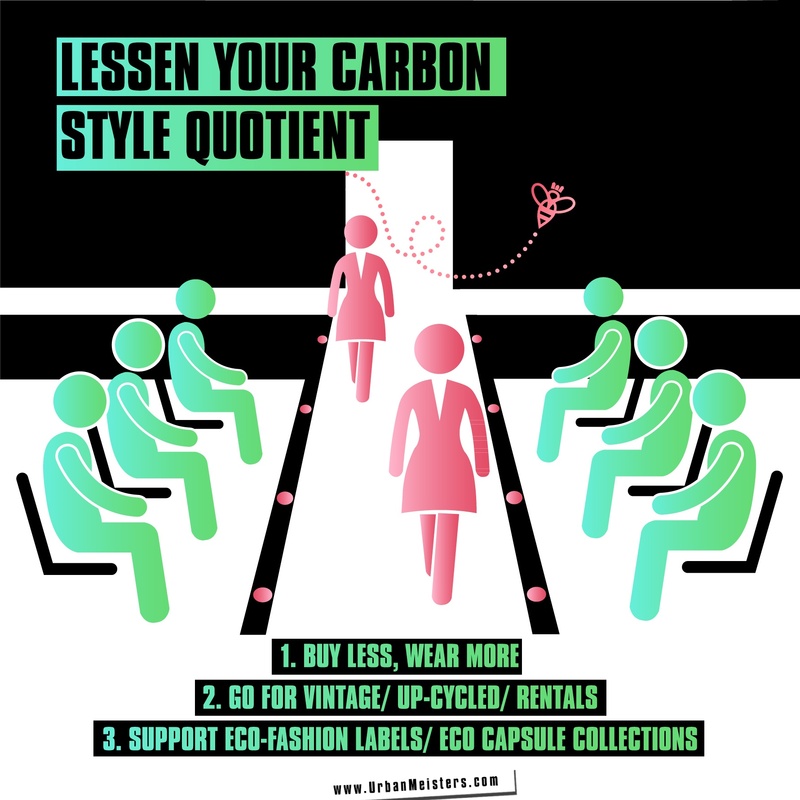 Join the coolest movement out there B.Y.O – Bring Your Own Pledge by Green NYC. 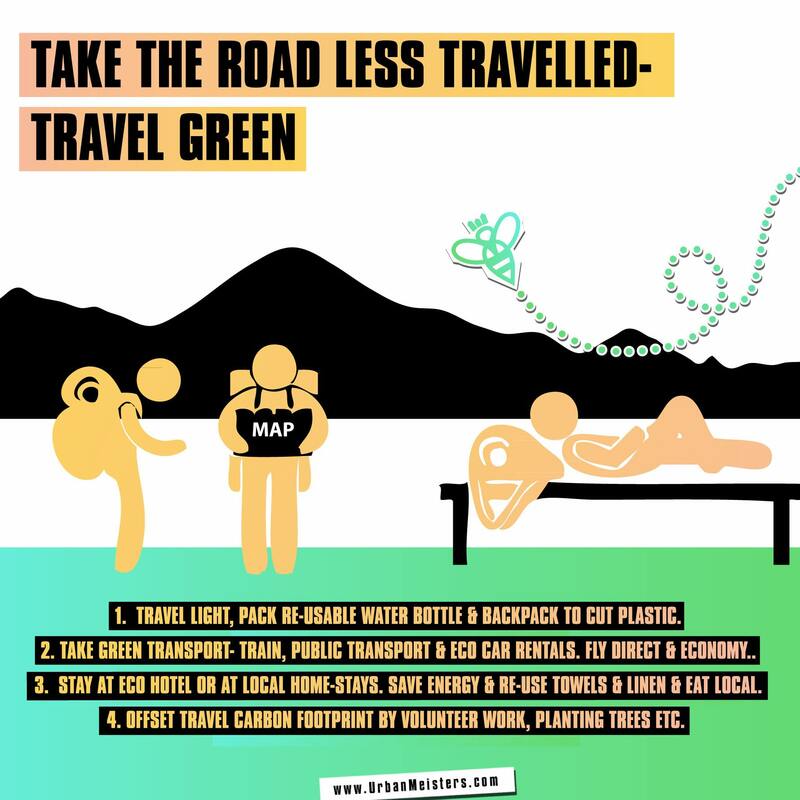 Join in the action to make the world a plastic free place by bringing your own bottle, cup, mug, bag etc whenever you are on the go. Also we fell in love with the brand Two Thirds. Two Thirds is a sustainable clothing and accessories brand that aims to create products that reduce our use of plastic with stylish and quality alternatives. 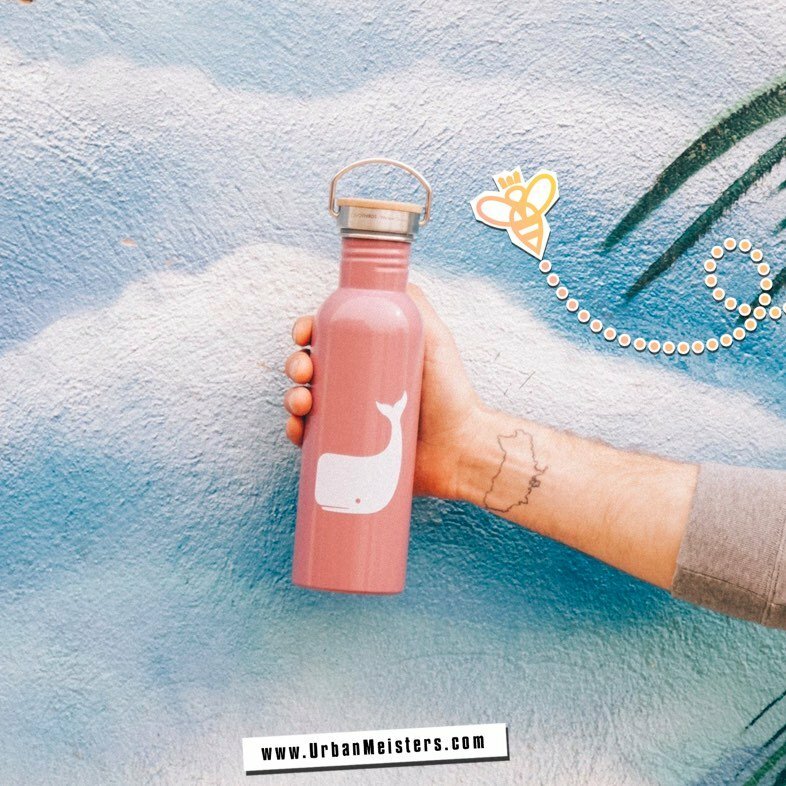 Their water bottle is stainless steel, BPA free and with a beautiful bamboo wood finish. Shop with your own eco-friendly bag especially while grocery shopping which invariably accumulates gazillion plastic bags in the house. It takes 12 million barrels of oil to manufacture the 102 billion plastic bags that Americans use annually, according to the United Nations. Time to say no to plastic bags. Say bye to takeaway coffee cups and say hello to your cool re-usable coffee sipper. Most takeaway cups are lined with plastic that takes more than a 100 years to degrade. Check the inflow of plastic in your home and plastic trash generated. 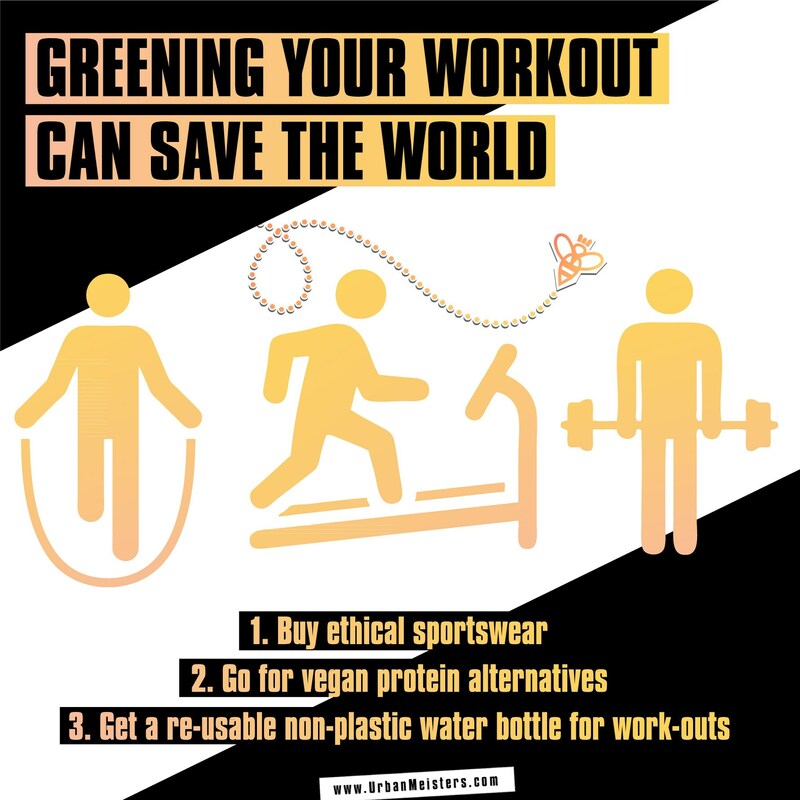 You can easily do this by buying sustainable variants of everyday plastic items and slightly altering some day to day activities. Also if you must buy plastic then make it recycled plastic goodness! Start with your toothbrush- bamboo is again a very reliable alternative to plastic- eco-friendly and suitable. 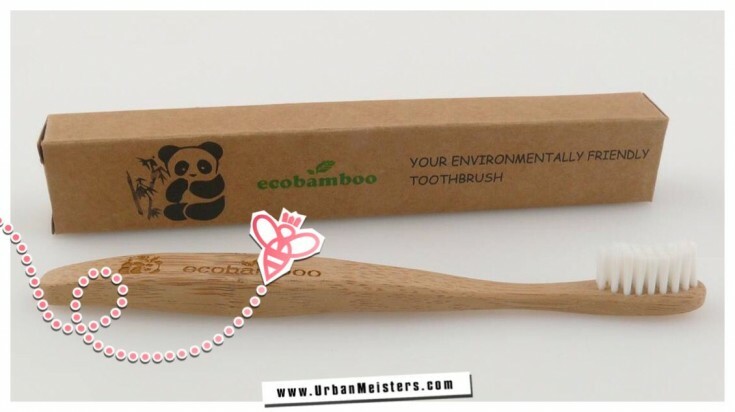 Check out EcoBamboo toothbrush for green and safe oral care. Try refills for body & skin care products, cleaners etc if available in your choice of brand instead of buying a new plastic container every time. A lot of premium and high end brands like L’Occitane have provisions for re-fills for most of their body and hair care products. Brands like Aveda too sell in big sizes which helps in controlling the plastic containers you get home. Buy detergents in boxes instead of plastic containers or plastic packets. Best way to go plastic free- make your own soap, shampoo and cleaners at home. There are so many DIY recipes out there to make all personal and home care items with common household ingredients. Here is an UrbanMeister who shared her expert DIY recipe on home cleaners. Making your own has two major advantages. One it restricts you from buying more items in plastic containers and secondly these are much safer than commercial products that have many toxins and harsh chemicals in them. Opt for plastic free toys like wooden ones as far as possible for kids. Don’t cling to that plastic cling film. Cover food items with plates. Use soap bars instead of liquid cleaners to do the dishes as these add to your plastic container count. Slowly replace plastic containers for food items like herbs, spices, grains, coffee etc with mason jars. They anyway look prettier sitting on your kitchen shelves. Replace the plethora of tupperware and other plastic containers you carry your meal in to office with a good steel lunch box. From hand painted ones to cool slogan bearing sets, lunch boxes are in vogue these days. Tupperware while great for cutting down use of disposable plastic needs to be phased out eventually too as it’s plastic after all. 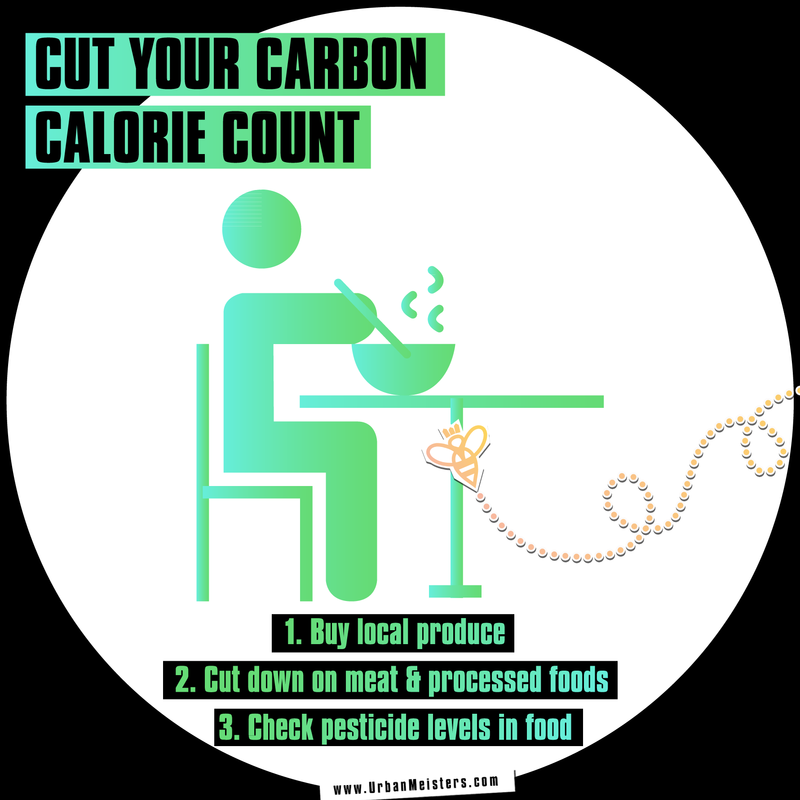 Think local for groceries like from farmer’s markets, local butcher shops and bakeries instead of supermarkets- they not only give you fresh farm to table produce, they also drastically cut down on your plastic packaging. Earn extra eco points by lining your garbage cans paper bags or biodegradable trash bags instead of buying plastic trash bags. If you have to buy plastic then at least let it be of the recycled variety! And fashion is one area experimenting a lot with recycled plastic. And ocean trash seems to be the flavour of the times! Try special edition denims line RAW FOR THE OCEANS by Pharrell Willams for G-Star Raw (a brand he co-owns). Or pick some pieces from the H&M 2017 Conscious Collection again made out of recycled ocean plastic. 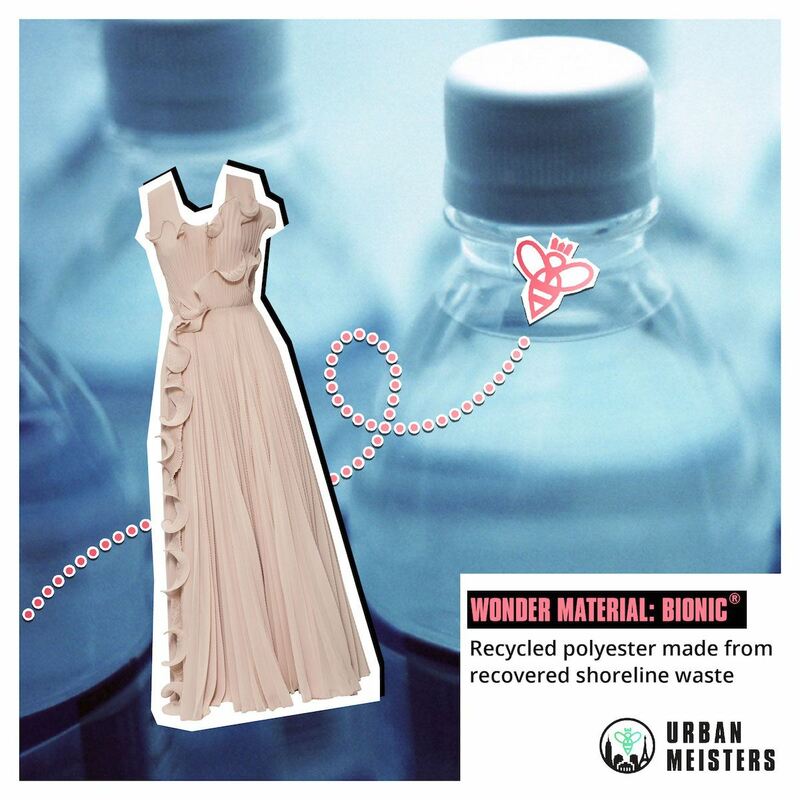 Both use this innovative sustainable fabric called Bionic Yarn which is made of recycled ocean plastic trash. Even Adidas has made sustainable concept sneakers adidas Ultraboost in collaboration with Parley for the Oceans made with recycled ocean trash. 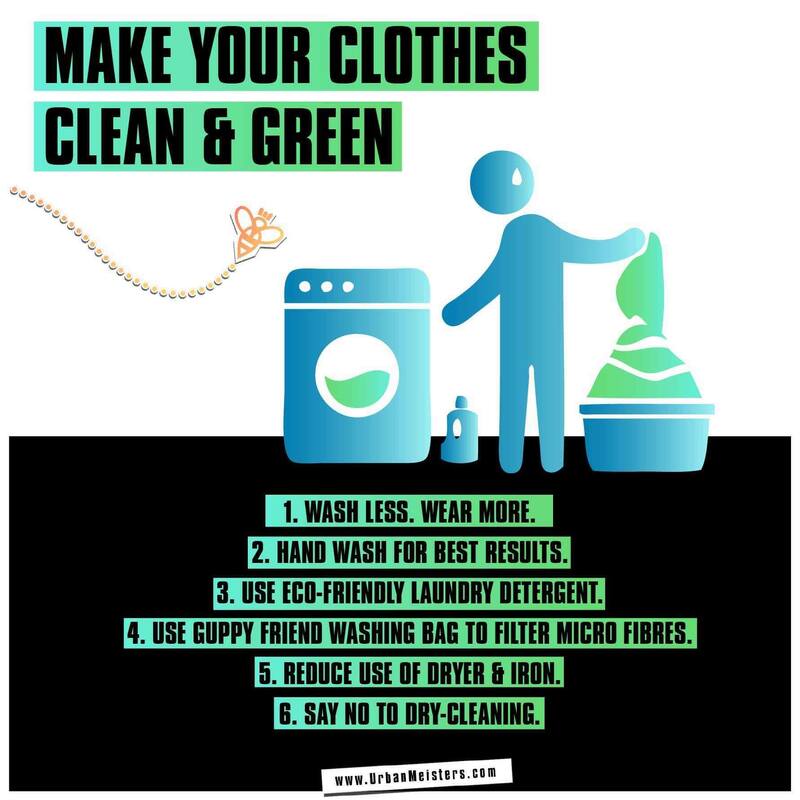 Another fabric to keep in mind especially for fitness wear is recycled polyester which is clothes made form recycled plastic really. So buy conscious and encourage brands to use recycled plastic more frequently in their collections. 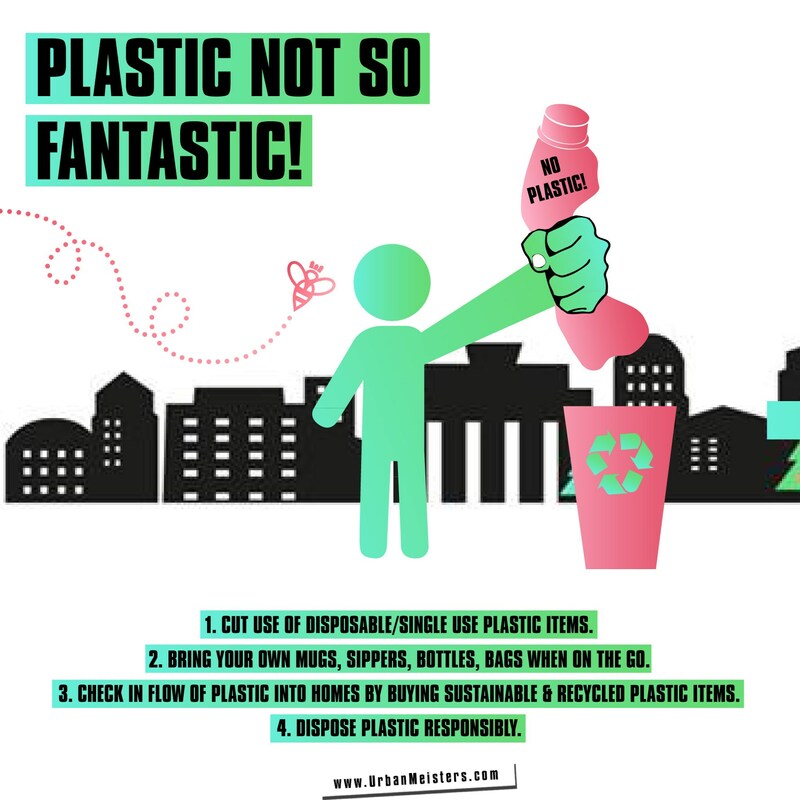 Contrary to popular belief there is such a thing as plastic recycling. In fact the biggest problem with plastic consumption is not the sheer scale of consumption but how little heed we pay to recycling plastic. Despite concerted efforts to make plastic recycling mainstream and more accessible, this has not caught on. Stats reveal that less than 10% of the plastic we consume goes into recycling and the rest ends up rotting in landfills and choking our water bodies. Which is why the emphasis on reducing plastic consumption has picked up steam. The thing to grasp is what plastic items can be recycled and how to go about it. First up learn to read the triangular recycling symbol under all plastic. They’re usually numbered. This helps in sorting of plastic efficiently for recycling authorities- most have designated bins for different kinds. And it also is a good deterrent for us to not go for plastic that can’t be recycled- usually marked 7 or ‘other’. Find a good guide for recycling plastic symbols here. Most municipalities have plastic recycling facility. Another big movement to make plastic recycling more mainstream is setting up of local small scale recycle units using Dave Hakkens’ open source recycling machines. We also featured one such great venture from Amsterdam called The Plastic Factory which believes that preventing improper disposal of plastic waste is the first step in decreasing plastic pollution.Then there are many brands that run fantastic reward programs for helping them recycle their plastic containers. Like MAC Cosmetics for instance rewards you with a free lipstick for every five empty plastic lipstick cases you return! What a fantastic initiative! Even The Body Shop worldwide runs various discounts on returning their used product bottles. So keep your eyes and ears open for such initiatives and get rewarded for being green! Trust me you’ll be breaking up with plastic like a pro with these 4 tips. But there’s one more thing you can do to make the world plastic free. Turn on the activist mode a little bit. All brands and establishments are now so worried about what consumers say so speak up about plastic waste to them. Ask your neighbourhood restaurant or delivery service to cut down on plastic cutlery by giving it only on request. Volunteer for ocean cleaning drives and initiatives. Supermodel Anja Rubik is in Maldives right now with Parley for the Oceans on an ocean cleaning drive! 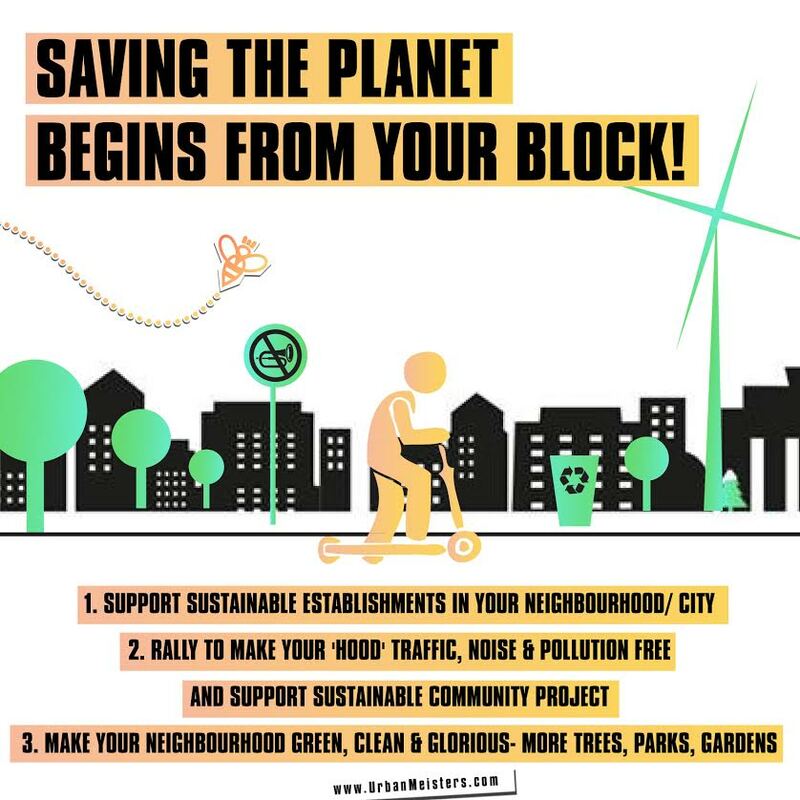 If you have more suggestions on how to go plastic free or other green living tips then reach out to us on contact@urbanmeisters.com or post your tip on social media with #GreeningIsWinning & tag @urbanmeisters (on Facebook, Instagram & Twitter). 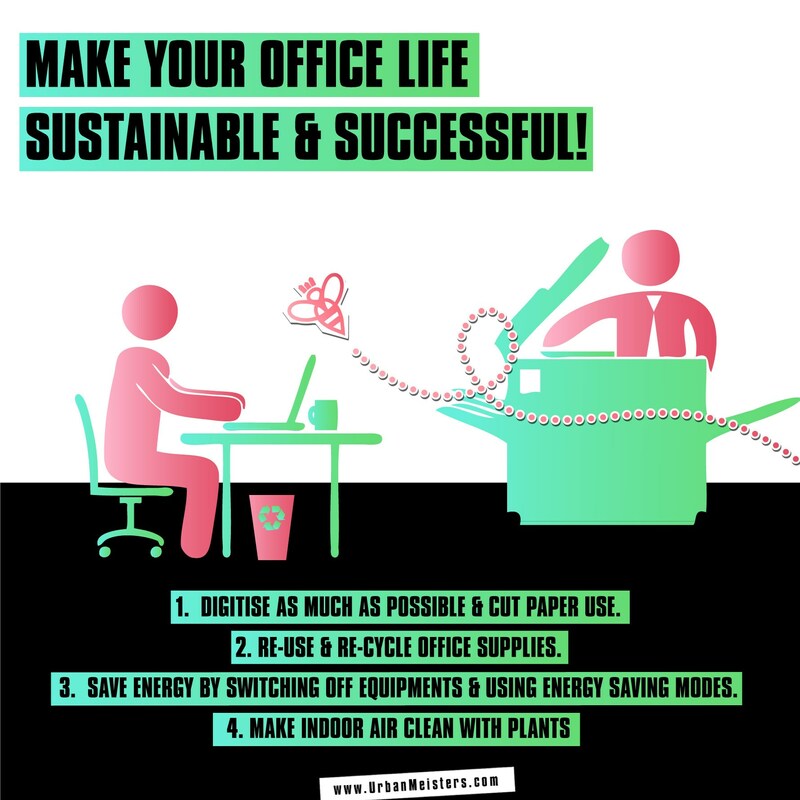 Let’s share our green living hacks.